New Ray-Ban Flip Out Sunglasses remains faithful to the classic style, but is adapted to modern requirements. 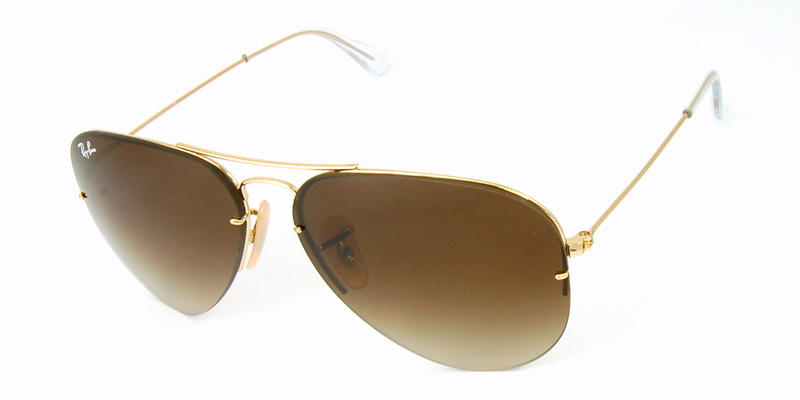 Offered in both Aviator and Caravan styles, sunglasses come complete with a kit of three easily interchangeable lenses. The kit comes comes in three different shades: gold, black and gunmetal. The classic frames not only look elegant but are made of best Light Ray glass making technology, and these frames and glasses are stronger, lighter and more durable. The glasses are made of a patent hyper-technological process with anti reflective coats. 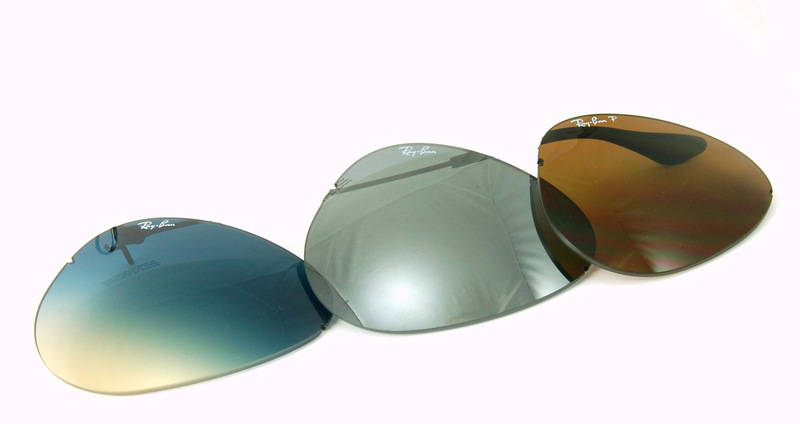 The process ensures outstanding polarization and protects your eyes from harmful UV rays.